Paris Weekender - French Film Festival in NYC! French Film Festival in NYC! 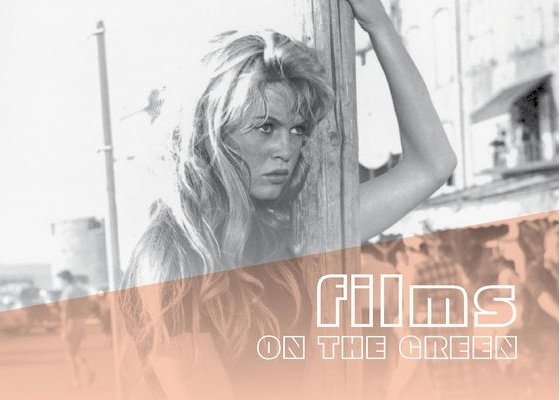 For readers living in or visiting New York this summer, Films on the Green starts this Friday, May 29th! Films on the Green is an outdoor French film festival co-sponsored every year by the Cultural Services of the French Embassy, FACE Foundation and the City of New York Parks & Recreation. And it’s free, so get out there and enjoy!